Sometimes it's helpful to get a different perspective. 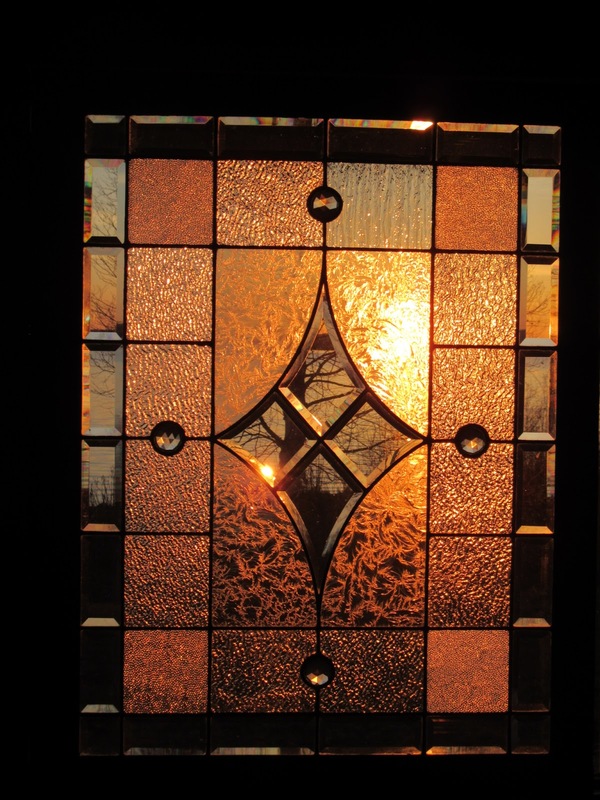 Even if you can't open the window, you can find a new view. 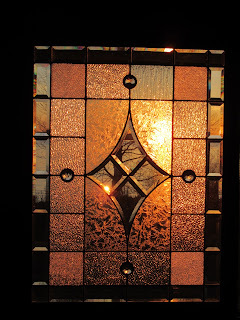 Even if the window, and/or the picture, is slightly crooked. Yesterday I learned something new, which is always one of my favorite things to do. And bonus: it involves office supplies! For those playing along at home who ALSO aren't 100% used to bilingual packaging for office supplies, "trombones" = "paper clips." 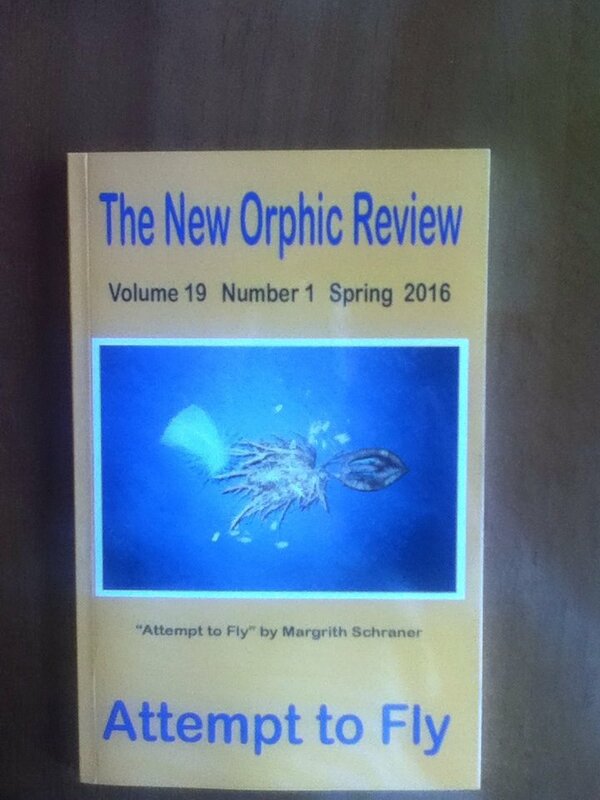 In The New Yorker from February 1, 2016, Nathan Heller writes, in "Air Head," about flight and airports. (Something I didn't know I was interested in until I read it, the sign of a good article.) Here's a quote from the last third. Writers and travellers alike do their best work when they don't know what they're looking for; disorientation requires problem-solving, and a new landscape holds secrets still.... To land somewhere unfamiliar is to force yourself into alertness, to redraw whatever maps you have, to set the stage for creativity more than mere pattern-matching productivity. I like the distinction he makes between pattern-matching and creativity. I'm not sure it's always true; I think patterns, and the process of matching them, can be the boundaries that force new kinds of creativity. But I get what he means. A long time ago, a wise woman shared with me the difference between "new content" and "new context." A context is a place and type of learning. Content is what is learned. Learning French in class (old context to learn new content) is different from spending a month in a French-only community (new context to learn new content). Skydiving is a whole different context, as is showing someone how to make brownies, or cutting down trees. Maybe you know how to eat brownies and have made them before--but showing someone else is a still-different way to experience them. The "learning" part of writing an instruction manual, a newspaper feature article, or even a technical paper is in the content, not the context. I think that's how it's supposed to be--the point is placing unfamiliar content into a familiar context so people can understand it. Back to Heller: Isn't the point of form poetry (haiku, sonnet, tercet, etc.) to provide a pattern in which a writer not only communicates content ("nice day," "I'll love you when you're old") but encourages a reader to understand something in a new way? Just wondering. One of the most challenging classes I've ever taken (old context, new content) was in pottery. The teacher had about two lessons' worth of instruction and demonstration, and then said "the rest you have to learn by doing." I was incensed. Where were my handouts? My step-by-step troubleshooting guide? 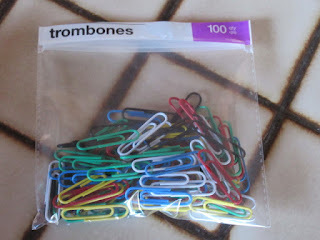 But "trombone" = "paper clip"? That's just awesome. Sometimes the mail brings such pleasant surprises. 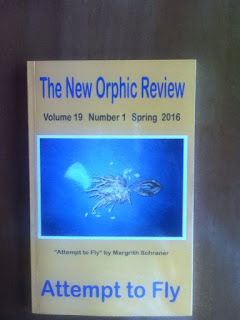 The Spring 2016 issue of The New Orphic Review (a fine Canadian publication based in Nelson, BC) includes my story, "Two for Balance." I hadn't anticipated seeing it before the fall. The story's about Thunder Bay. And love. And odysseys. I'm so glad it found a home. Today I'm walking around singing, "So keep on looking for that bluebird and listening for his song." Because we're having an April Shower, all right. I sure hope it's snowing vi-o-lets. Go here to hear The Velvet Fog's version of the song.